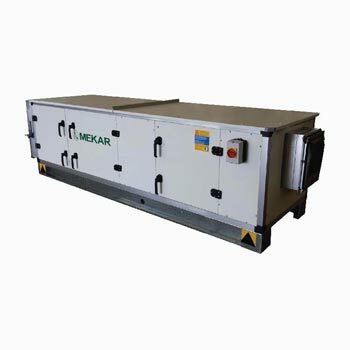 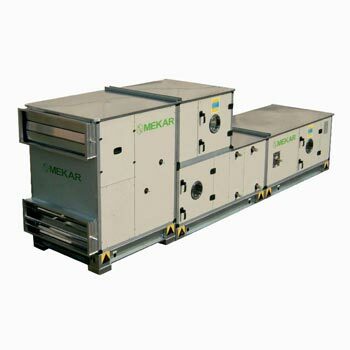 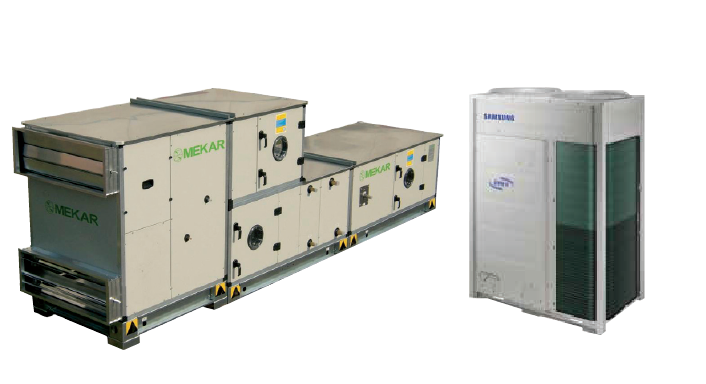 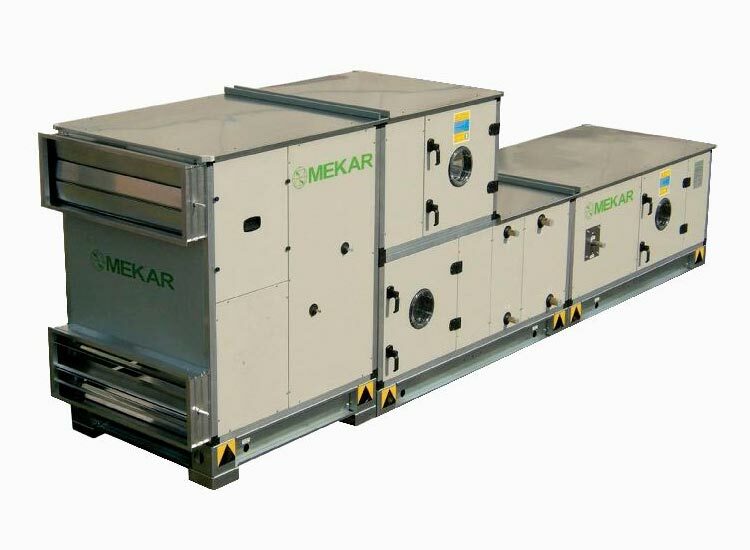 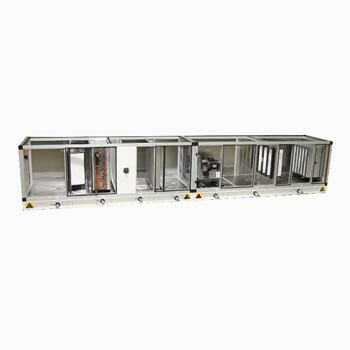 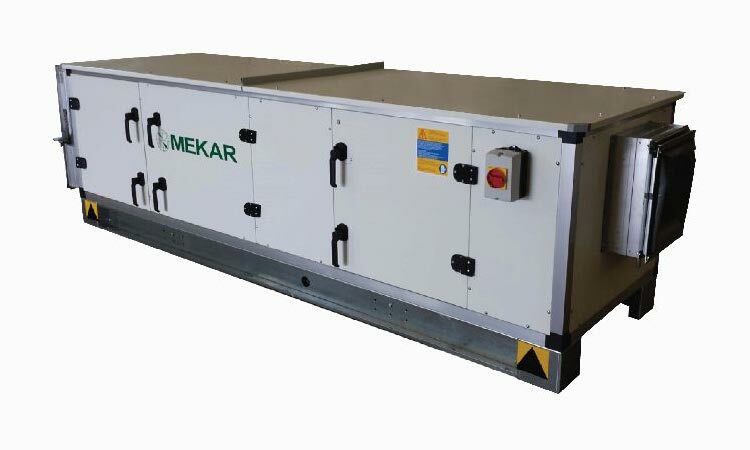 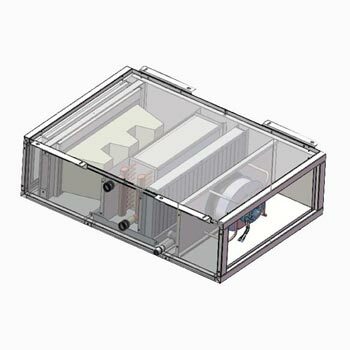 The series 23MK airhandling units consist of modular sections which can be assembled to satisfy all forms of air treatment such as simple ventilation, filtration, heating, cooling, and control of humidity. 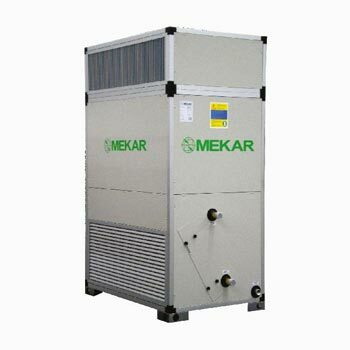 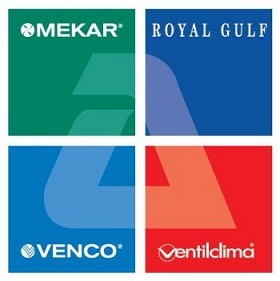 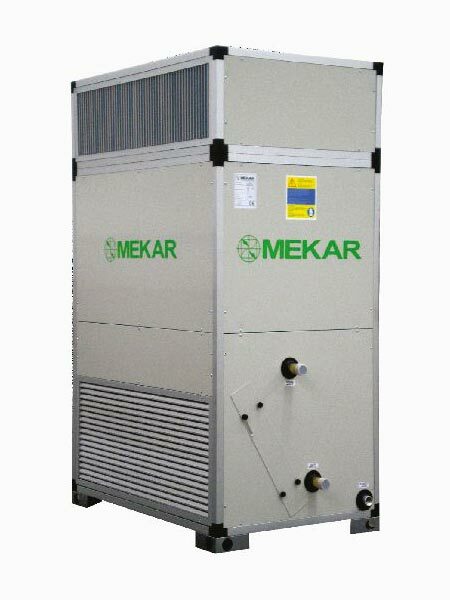 24MK series are designed to satisfy where minimum footprint is required, with the necessary components, the functions of mixing, cooling, heating and ventilation; available in 8 sizes for a range from 1700 through 25000 m3/h (18900 m3/h for cooling), and with total pressures up to 1000 Pa.
FAHU/AHU integration with VRF outdoor units results in energy savings and improved performance and efficiency. 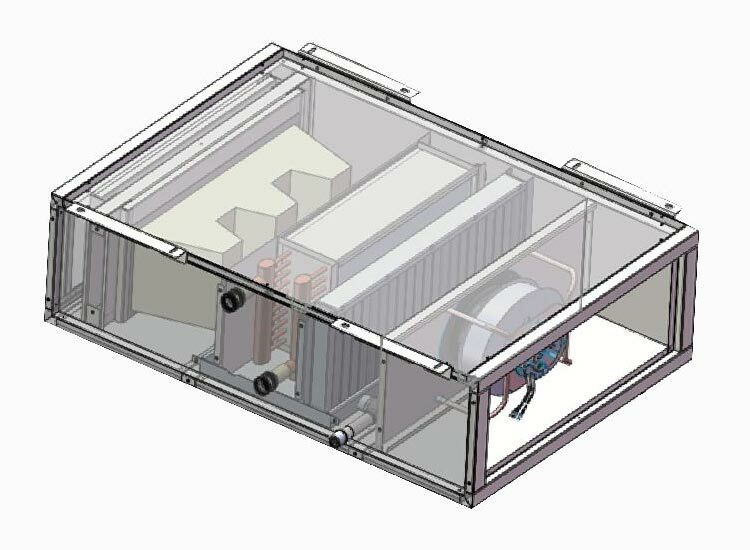 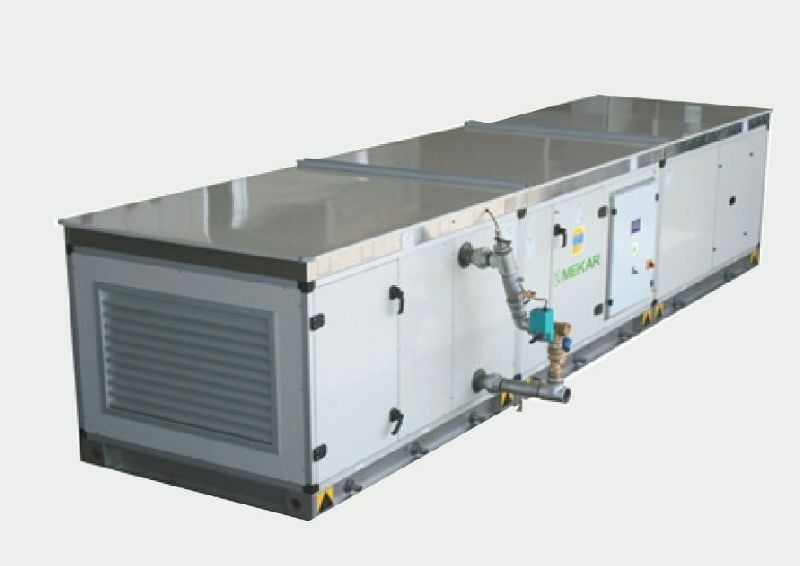 Seamless operation of FAHU for varying ambient conditions and results wear and tear compared to conventional condensing units. The AHU is equipped with factory fitted expansion valves and sensors to facilitate easy connections at site.